Mr David S Soutar presented his Semon Lecture in 1998. He discussed how the second half of the 20th century brought with it the advent of functional reconstruction of the head and neck after removal of cancer. To do this, Soutar mentioned the various forms of flaps that had been used through the years, including one that he himself invented, the Radial Forearm Flap. David Soutar was born on the 19th of December 1947 in Arbroath, Scotland. He had a very successful career in plastic surgery in Glasgow and as part of this, was the first to perform an intraoral reconstruction with a Radial Forearm Flap. The work around this pioneering reconstruction was later published and has gone on to be one of the most cited publications in the history of plastic and reconstructive surgery. 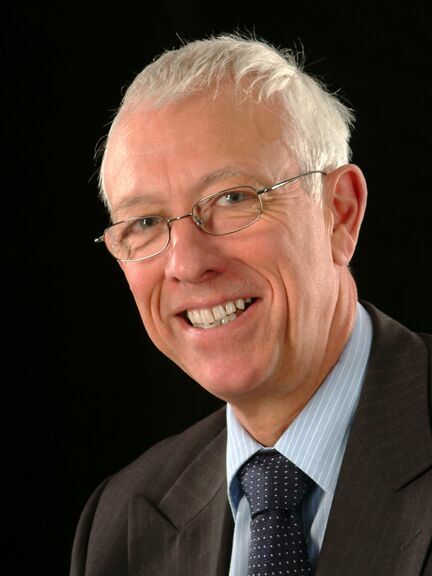 As well as this, Soutar has contributed to much of the literature in his field and has also been President of a number of societies, including The British Association of Plastic Reconstructive and Aesthetic Surgeons.